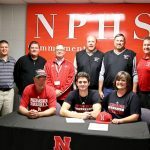 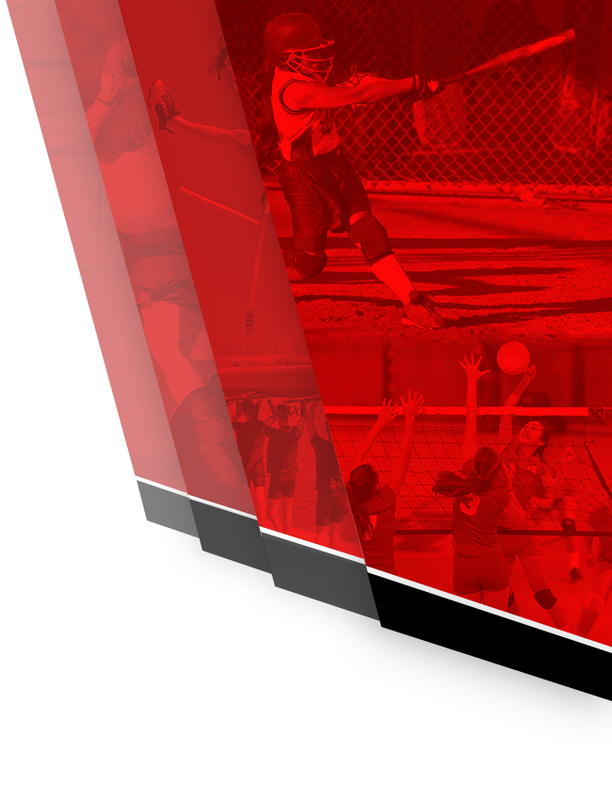 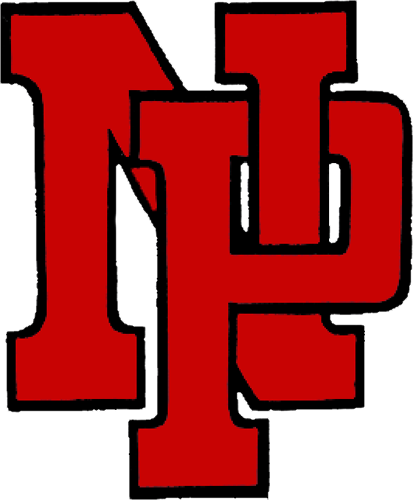 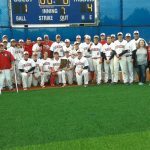 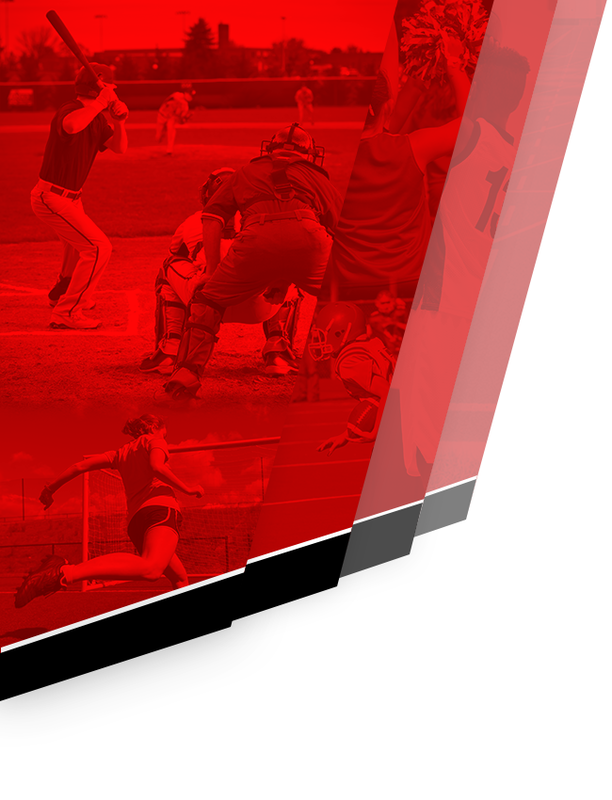 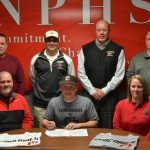 The seventh-ranked New Palestine baseball team saw its bid for three consecutive sectional titles snapped Saturday by No. 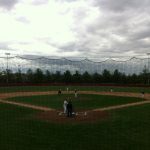 5 Brebeuf by a 9-5 score in the Class 3A sectional semifinal at Chatard. 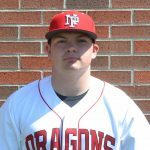 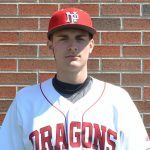 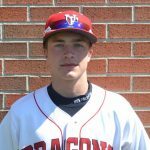 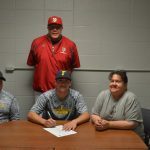 Colby Jenkins hit a three-run homer to lead a sixth-inning rally by the Dragons and power the New Palestine offense in the defeat.